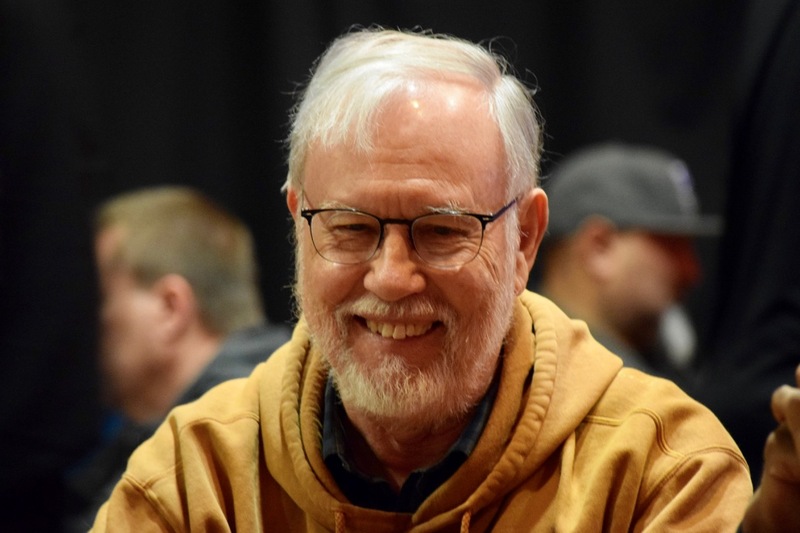 The first level is in the books in today's #TVWSOPCircuit $365 Monster Stack - with a $50,000 Guarantee - and the board shows 200 entries to this point. Registration and a single re-entry per player is available until the start of Level 9 at about 3:30pm today. There's a 40-minute dinner break at 5:30pm - the end of Level 12 and Day 1 is scheduled to complete at the end of Level 21 pretty close to Midnight, with the Day 2 restart set for 11am tomorrow.